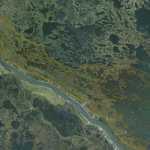 To be located along the east bank of the Mississippi River near Wills Point and upriver of the White Ditch siphon, this sediment diversion will convey fresh water and sediment into deteriorating marshes that drain into middle Breton-Chandeleur Basin. The swamps and marshes in the influence area have disappeared due to a combination of changes in the supply and distribution of fresh water, subsidence, saltwater intrusion, sediment starvation and storm events. 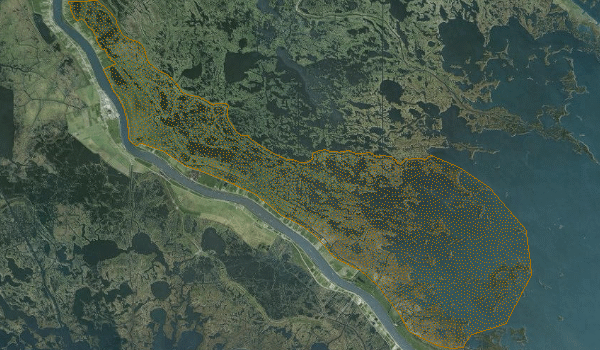 This project will reconnect the influence area with the river and divert sediment and fresh water, building new land and sustaining existing marsh. 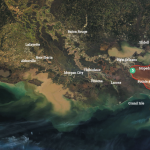 If built in coordination with other projects in the basin, such as the Lower Breton Sediment Diversion and the Bayou Terre aux Boeufs Ridge Restoration, the Mid-Breton Sediment Diversion could build land more quickly. 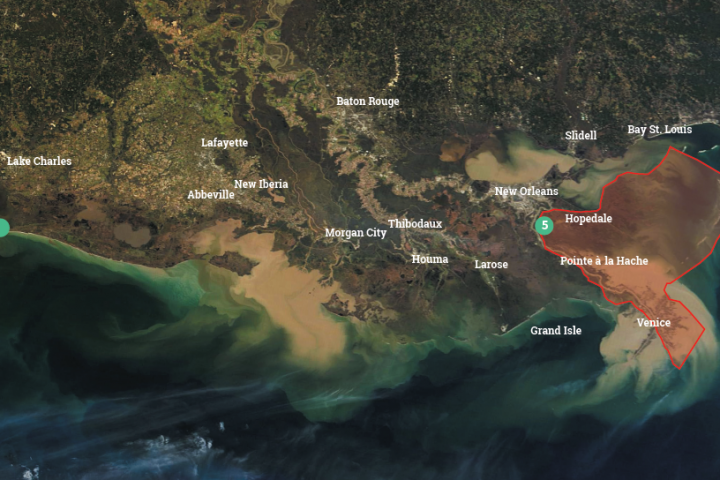 Additional benefits of this project include storm surge buffering for Plaquemines Parish. The Mid-Breton Sediment Diversion’s maximum capacity will be 75,000 cubic feet per second (cfs). 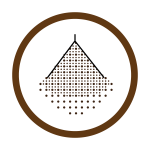 It will be designed to achieve this rate when the Mississippi River flow reaches 1,000,000 cfs. In other words, even at peak flow, Mid-Breton will divert around 7.5% of the total flow of the river. Even so, the Mid-Breton Sediment Diversion will provide much needed sediment to the degraded wetlands in the outfall area.